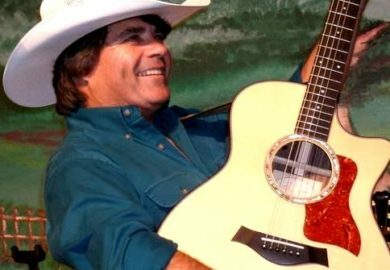 Grammy Award winner James Garrett showcases the songs and music of one the greatest singers and songwriters in this amazing tribute to George Strait and other country stars! James Garrett Shares Country Hits! 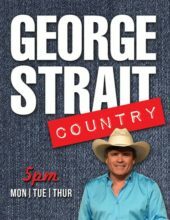 Booking tip: George Strait Country is very popular, advance reservations are recommended! 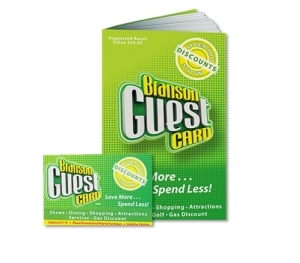 You save up to: $249.15 (72%) off! You save up to: $149.15 (43%) off! 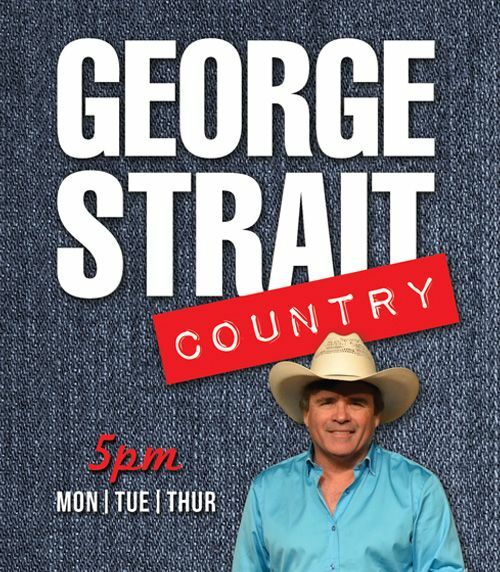 A Tribute Show to George Strait & Other Country Hits! 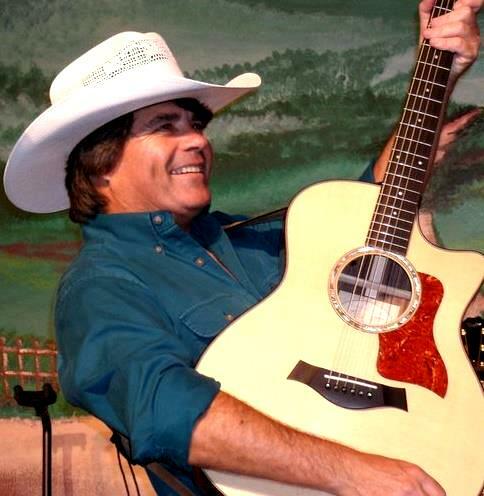 Paying tribute to not only one of the greatest country music artists of all time (but also one of the world’s most popular musicians) – “George Strait A Tribute” is performed by one of the most versatile and well-liked entertainers in Branson, James Garrett! This brand-new show promises some of the most popular songs of our generation! Your Favorite Songs & Music! Throughout his career, George topped the music charts nearly sixty times and accumulated a total of 57 Number 1 hits, sold more than 70+ million albums, along with multi-platinum albums. 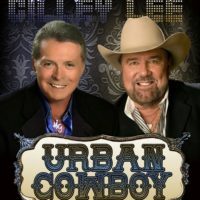 Now, you can hear some of his biggest hits that have made him a music legend and country icon including: “Unwound,” “Baby Blue,” “One Night at a Time,” “The Best Day,” “Heartland,” and dozens others which have made him one of the most successful recording artists of all time. With a mix of country, bluegrass, gospel, and southern-style sound that has become the trademark and signature sound of this multi-talented performer. 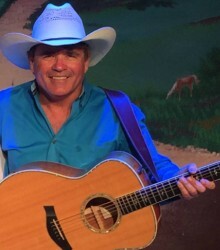 In addition to the great music of George Strait, James will share some of country music’s biggest hits ranging from the contemporary to the classic! 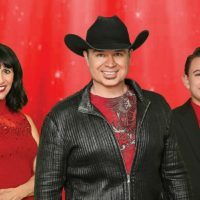 James Garrett has is a highly accomplished entertainer, musician, and singer of his own – as a member of the Multiple Grammy-Winning group The Kendalls. 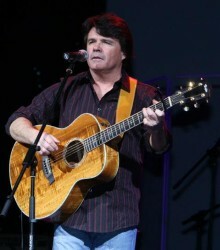 In addition to his recognition with the Kendalls, he has also opened for or played alongside some of the biggest names in music from Ricky Skaggs and Glen Campbell to the Osmonds! 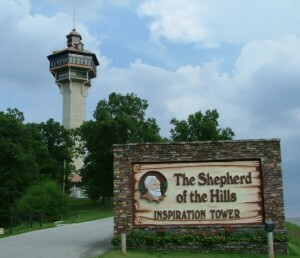 In addition to this amazing country production, he also headlines another popular show in Branson with his heartfelt and inspiring John Denver Tribute show at the Little Opry Theatre inside the IMAX Entertainment Complex!